Do you need a Plumber in the Keysborough and Dandenong area that you can trust in an emergency? You and your home are our #1 priority. We treat your property like our own. 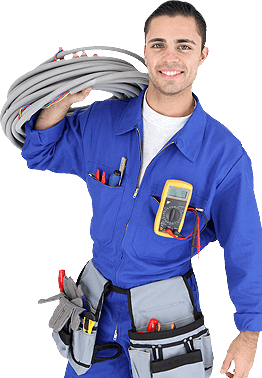 You’ll be working with the most trusted name in 24 hour emergency plumbing in Keysborough since 1987. You have our absolute guarantee on all of our services. No job is complete until you’re 100% satisfied. You have upfront pricing and no hidden costs or fees. What you see is what you get. You have at your service our team of friendly, knowledgeable plumbing technicians who work hard to be the best plumbers that the Keysborough and Dandenong area has to offer, we are here to service you 24 hours 7 days a week. Your emergency technician will arrive at your door on time, in marked trucks, wearing Alderbrook Plumbing uniforms, not like other plumbers you may have had in the past, we clean and pick up after ourselves! You can rest assured you’re working with a team of highly-qualified and efficient technicians who have gone through rigorous training to remain current with the latest in product and service innovation.